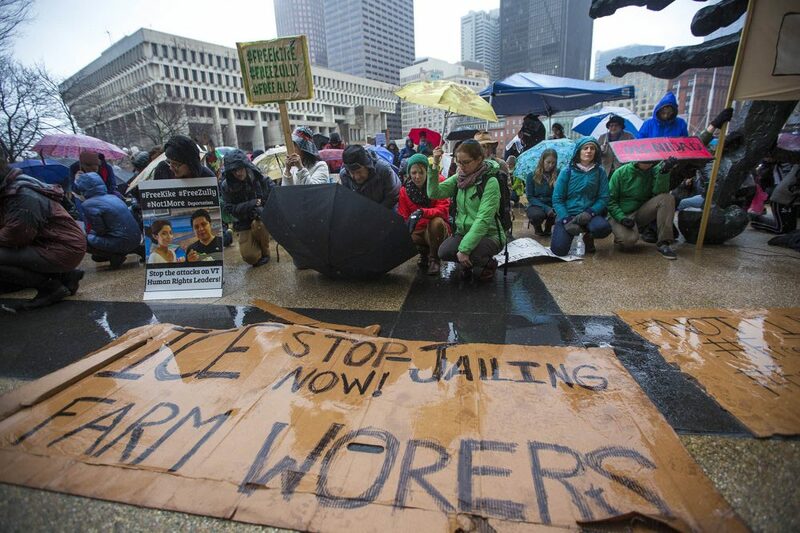 As part of Food Week of Action, today we are celebrating with farmworkers in vermont and as we recognise the huge milestone that was reached in the food and farming world earlier this month. 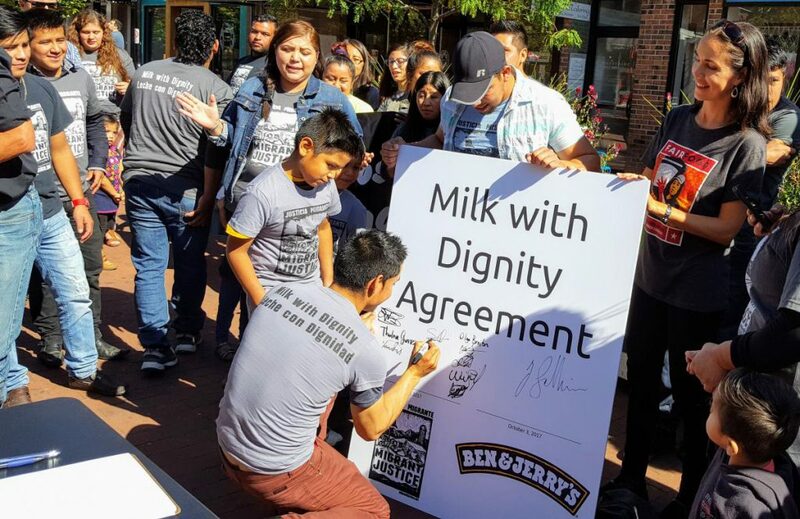 On Tuesday October 3, farmworker leaders from Migrant Justice and the CEO of Ben & Jerry’s jointly signed the Milk with Dignity agreement. 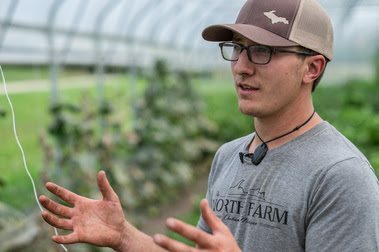 The legally-binding contract establishes Ben & Jerry’s as the first company in the dairy industry to implement the worker-driven human rights program. 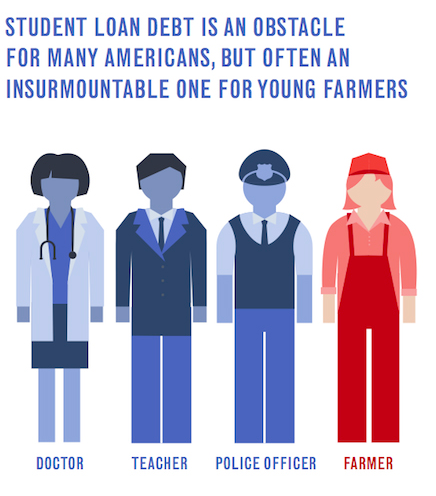 This momentous occasion marks the beginning of a new day for dairy, one that provides economic relief and support to struggling farm owners, in the form of a premium paid by Ben & Jerry’s, while ensuring dignity and respect for farmworkers. Read the full article by migrant justice HERE. 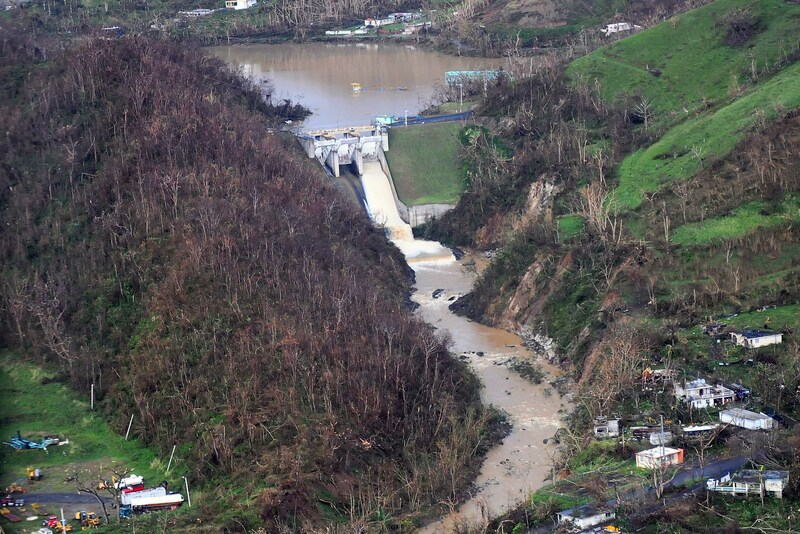 Leave a Comment on help puerto rico get back on it’s feet in the aftermath of the hurricane maria – send seeds!